The precise origin of barbecue sauce is unclear. Some trace it to the end of the 15th century, when Christopher Columbus brought a sauce back from Hispaniola, while others place it at the formation of the first American colonies in the 17th century. References to the substance start occurring in both English and French literature over the next two hundred years. South Carolina mustard sauce, a type of barbecue sauce, can be traced to German settlers in the 18th century. Early cookbooks did not tend to include recipes for barbecue sauce. The first commercially produced barbecue sauce was made by the Georgia Barbecue Sauce Company in Atlanta, Georgia. Their sauce was advertised for sale in the Atlanta Constitution, January 31, 1909. Heinz released its barbecue sauce in 1940. Robert F. Moss, "barbecue, the History of an American Institution," University of Alabama Press, 2010, pp. 189–190. Kraft Foods also started making cooking oils with bags of spices attached, supplying another market entrance of barbecue sauce. Texas... In some of the older, more traditional restaurants the sauces are heavily seasoned with cumin, chile peppers, bell peppers, chili powder or ancho powder, lots of black pepper, fresh onion, only a touch of tomato, little or no sugar, and they often contain meat drippings and smoke flavor because meats are dipped into them. They are medium thick and often resemble a thin tomato soup. They penetrate the meat easily rather than sit on top. Bottled barbecue sauces from Texas are often different from those used in the same restaurants because they do not contain meat drippings. Now that everyone is grilling, thought this would be a great BBQ sauce to share. Here in Texas we can grill about 10 months out of the year. I love to make BBQ sauce at home.... in fact, I am trying my hand at a Root Beer BBQ sauce tomorrow. I am going to serve it with grilled brats at a party I am hosting on Wednesday. Yours looks good too! 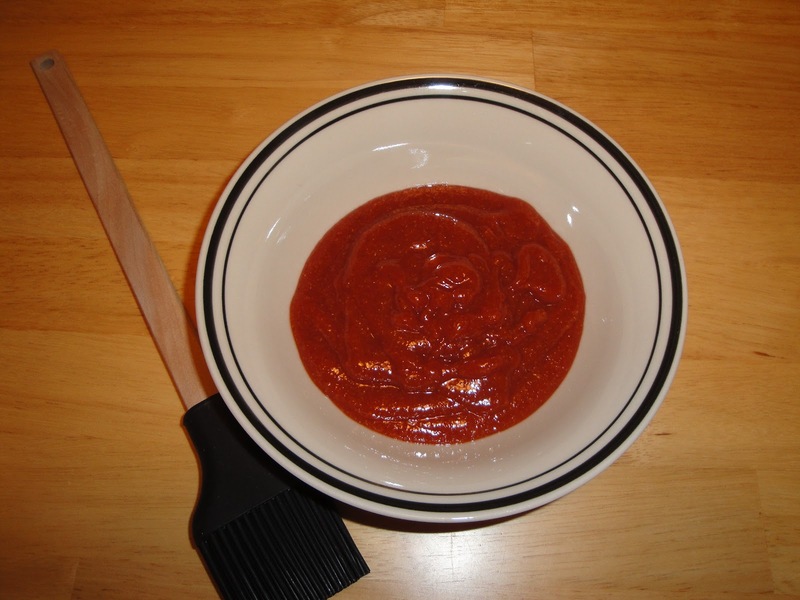 I've never tried making BBQ sauce at home but this recipe does look easy and delicious! just like the last poster, i love to make my own sauce. it is easy and so good and totally natural. nice job. Yum, I love making different BBQ sauces, you can add so many flavors! I've been eyeing on this BBQ sauce eversince long ago. Will definitely give this a try. Sounds great! Thanks for sharing it. Congratulations! This post was one of the top 5 viewed posts on Food Frenzy for July 2012. That's yummy looking bbq sauce! Definitely i will try.